I took a weird turn somewhere down the road and ended up here. 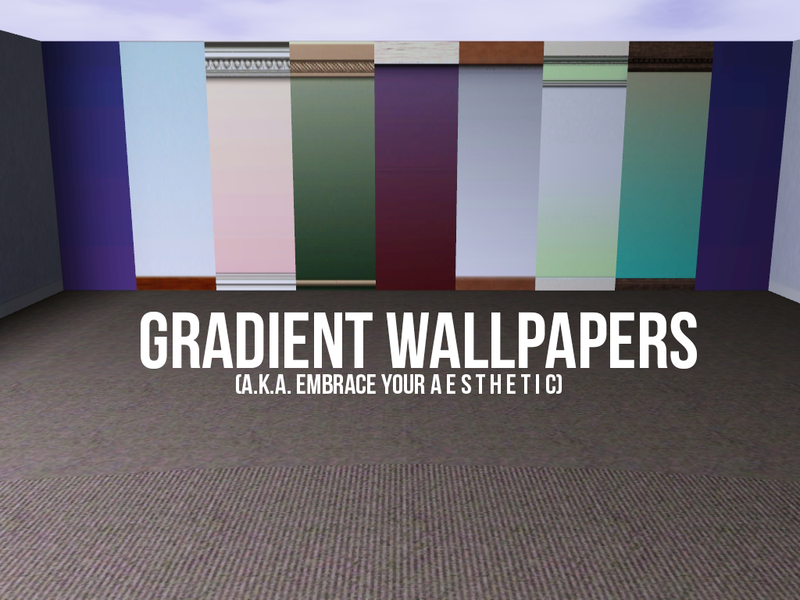 But now, there are gradient walls for you to enjoy! 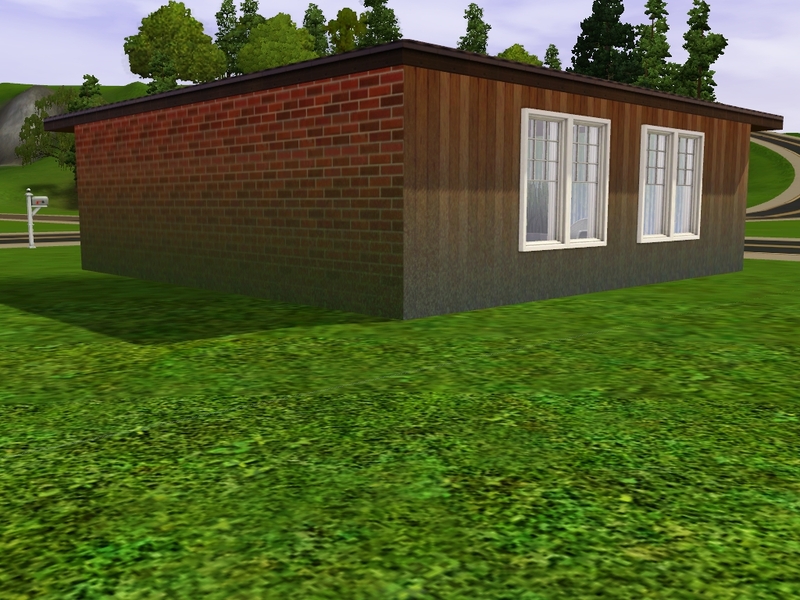 These are clones of the base game painted walls and can be found in the same section. 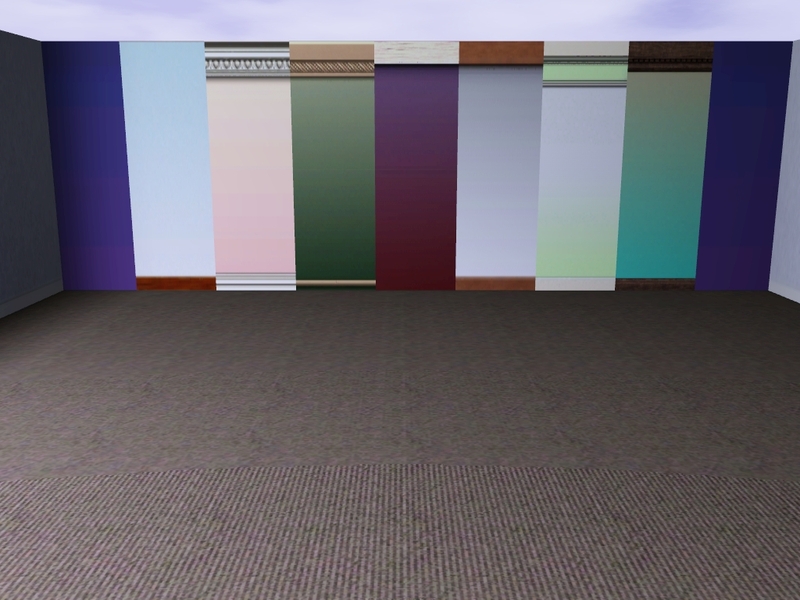 These walls look best with solid colours, but they also play pretty nicely with any patterns, so you can make an enchanted forest or a really dingy hideout. 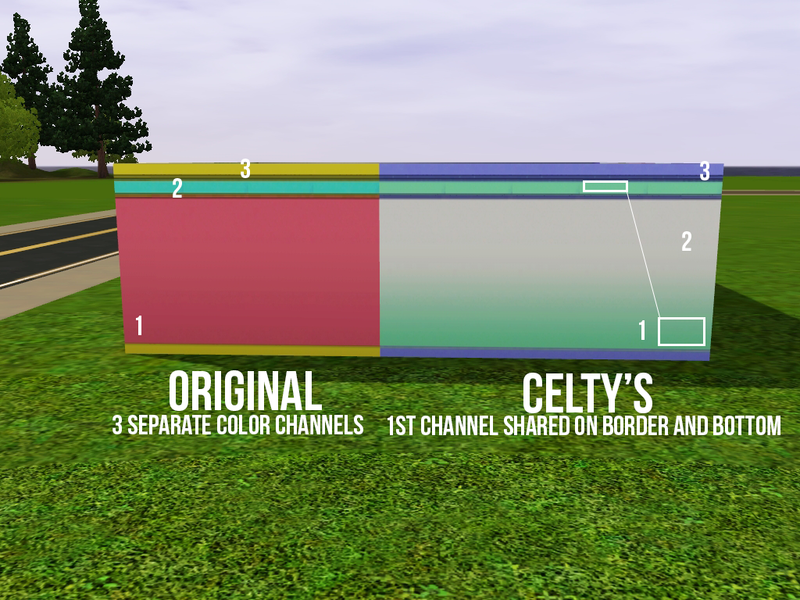 I will point out that for one of the walls, I had a heck of a time trying to make the alpha channel. 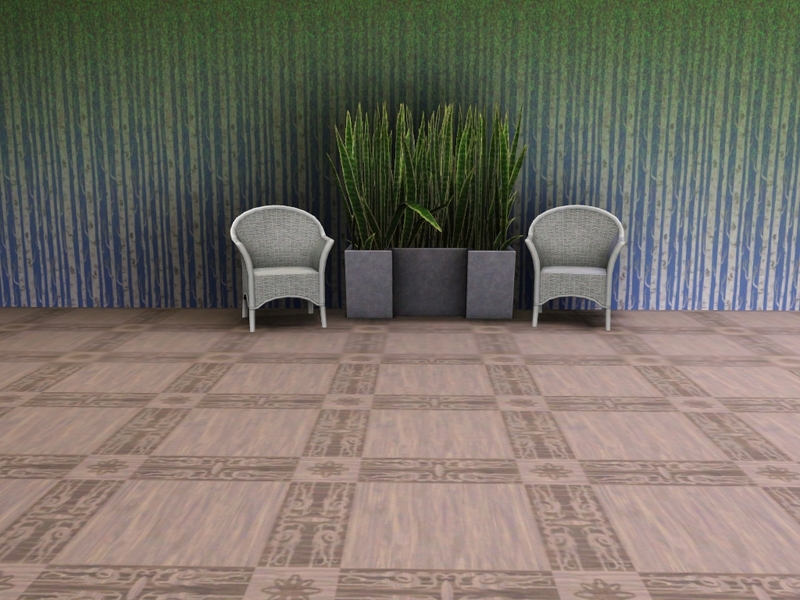 I gave up on that and decided to just have the border match the bottom colour/pattern of the wall instead. I would suggest subtle colours in that case, but if you can make it work, more power to you. Disclaimer: I play on a Mac, so you may come across .DS_Store files. These are completely harmless (read: useless) and can be safely deleted.